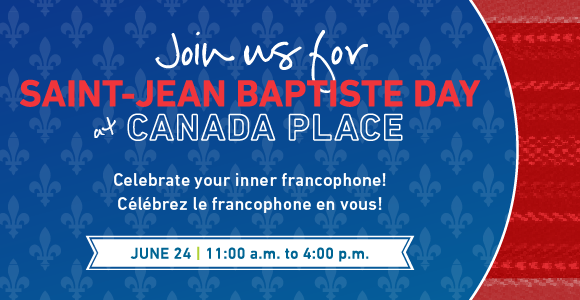 Celebrate your inner Francophone at Saint-Jean-Baptiste Day celebrations around Vancouver! Saint-Jean-Baptiste Day, officially known in Quebec as La fête nationale, is a holiday celebrated annually on June 24, the feast day of the Nativity of St. John the Baptist. In Quebec, it is a public holiday with festivities occurring on June 23 and 24. June 24 is also celebrated as a festival of French Canadian culture in other Canadian provinces and the United States. Listen to 100% Québecois music on Radio-Canada’s music website!